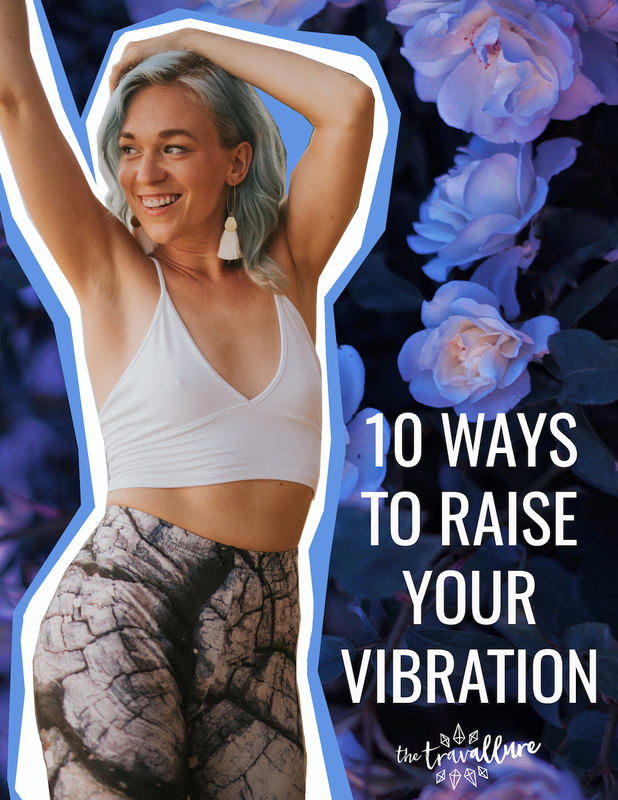 Download your free guide for 10 ways to raise your vibration and start manifesting magic! Wherever you are on your path, I hope you'll always remember just how powerful you are. You're so magical, you can literally create your entire reality. I hope this guide will boost your vibes, so you can start to attract everything your heart desires.